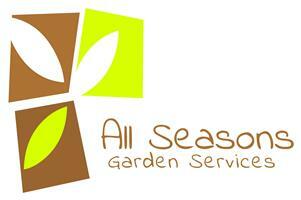 All Seasons Garden Services - Fencing/Gates, Garden Services, Landscaper based in Cumnor, Oxfordshire. All Seasons Garden Services are a locally based family run business who have been bringing out the best in Oxfordshire’s gardens for over 15 years. We pride ourselves on putting your needs first and would like to believe you will not find a friendlier service anywhere else! From laying turf to putting up fencing, sweeping up leaves to pressure washing your patio, no garden (or job) is too small. We’re equally happy to provide the muscle for all the heavy lifting work, giving you time and space for those jobs you enjoy most in your garden. Whatever your project, unburden yourself, call us on 07464747603 or use the email for your enquiry and we’ll be in touch to provide you with a free quotation.